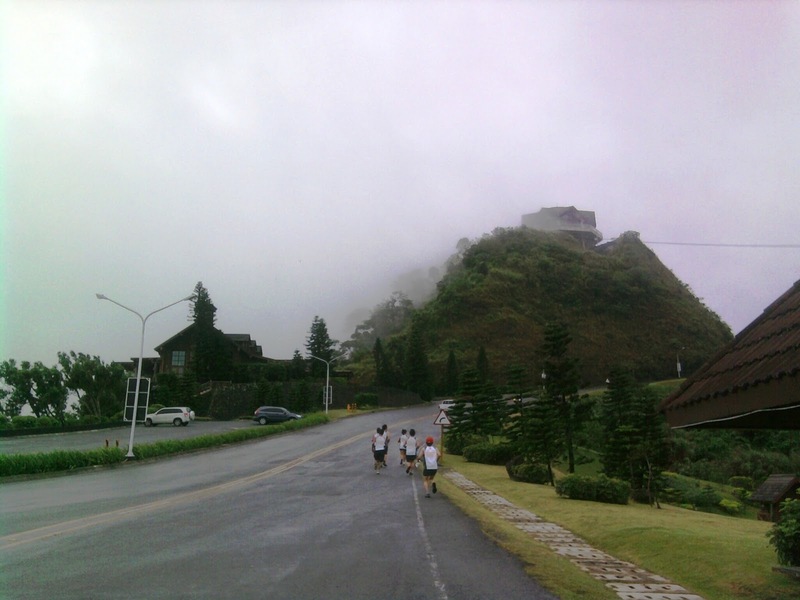 Home » Tagaytay » Travel and Run in Tagaytay Highlands with Nathan Sports! Travel and Run in Tagaytay Highlands with Nathan Sports! 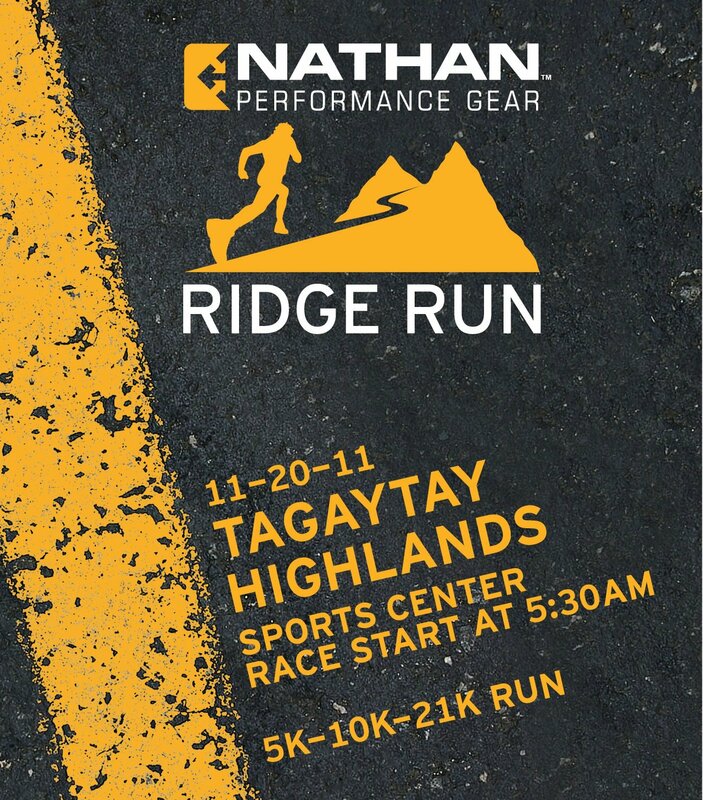 The fashionably exclusive Tagaytay Highlands country club will open its door to participants and their supporters for the upcoming Nathan Ridge Run on November 20 (that's a Sunday, by the way). 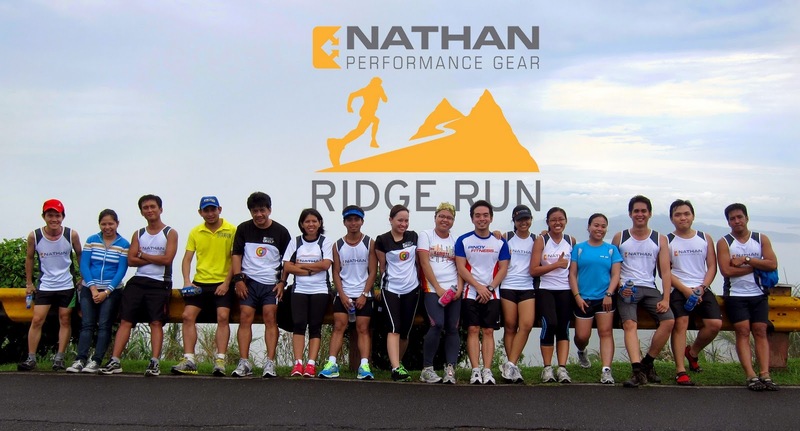 It's a running event organized by Nathan Sports Philippines that steers away from the usual city fun run. 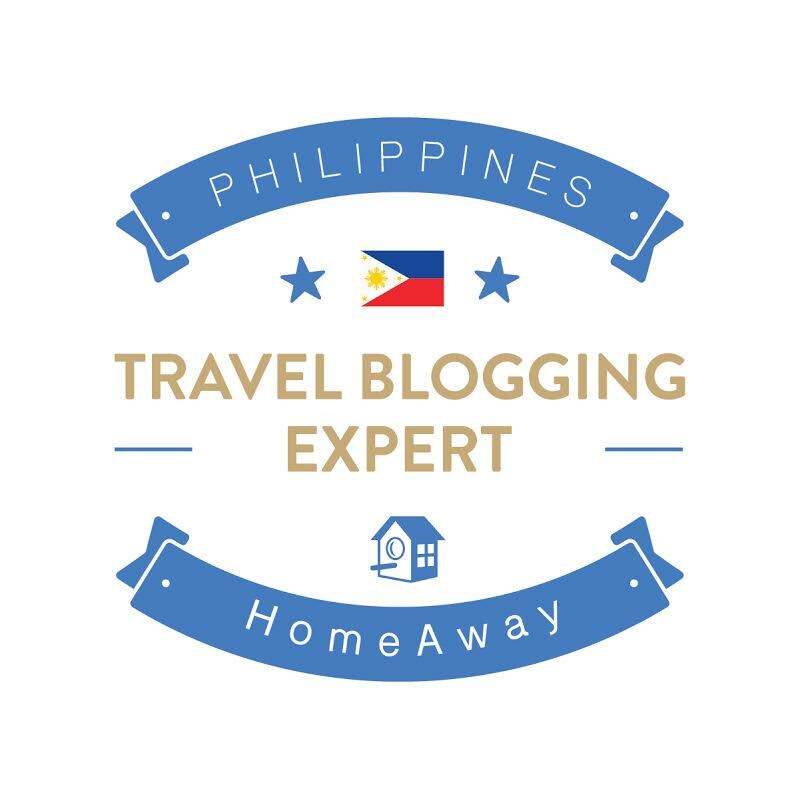 It promises - "A breathtaking view of nature overlooking the lush greeneries of Tagaytay, an uphill road course through rolling hills, and never-before-opened running areas...". 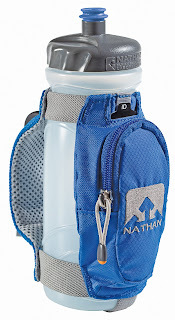 Being a green event, plastic cups will not be provided during the race but such generosity the organizers have that they will be giving away hand-held Nathan hydration bottles to all participants as part of the race kit which can be used during the race. It's a steal deal! 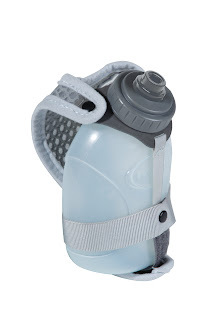 Gatorade and Premier water will be in jugs at the water stations. 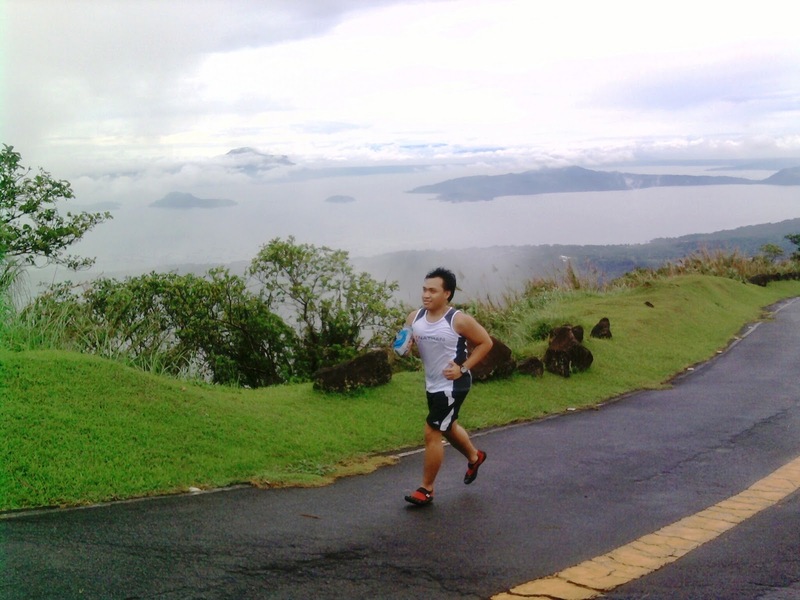 No matter how often I've been to Tagaytay, I am tirelessly amused with the view of Taal Volcano and the lake surounding it. So even though I don't see myself as much of a runner (more like a foodie/hiker who needs exercise), I am very, very, very much excited to go! See you there!!! All route photos are courtesy of my ever-reliable camera phone, hehehe! I forgot to bring my cam for the preview. 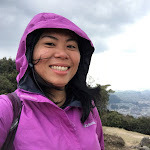 Oh aging, please go easy on me! Quickdraw Plus - Hydration Bottle with Clipless Cap, 650 mL, Moisture-wicking, adjustable Airmesh hand strap, Dimensional zippered pocket, Incorporated, waterproof I.D./medical emergency card, Reflective detail, Weight: 4 oz. You can opt to ride with the bus that Nathan Sports has liaised with. 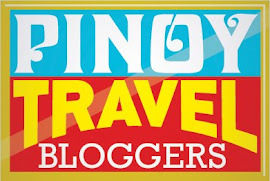 Fee is 350 Pesos - Round Trip. 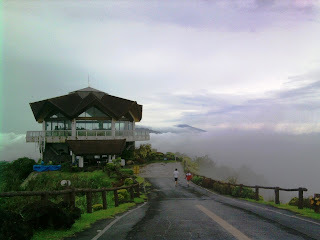 Driving Directions to Tagaytay Highlands here. IMPORTANT NOTE : Entry of non-member private cars are restricted so if you are planning to bring your own vehicle, you need to coordinate with the organizer in advance and provide them the names of your companions/vehicle plate number. 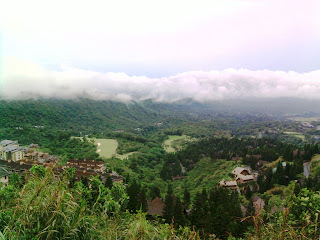 Forgot to bring my camera but thank God that I have an ever-reliable 3.2 megapixel camera phone which came to the rescue! Hehe! 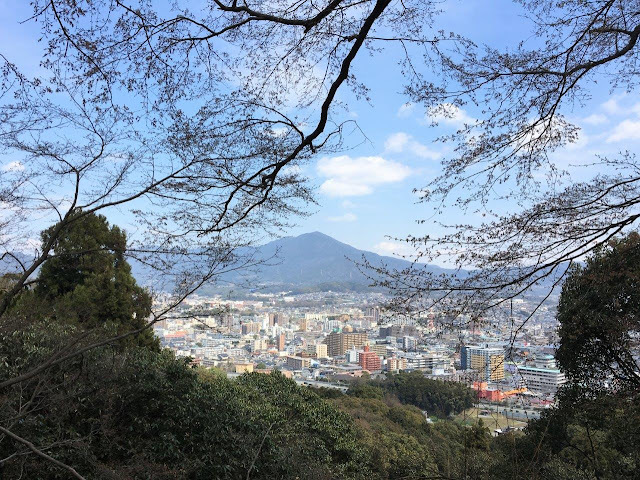 I wish I could have taken more photos! Accommodation - Avail of a 20% discount when you check in at Tagaytay Highlands! You will have to present your Bib number upon booking.